Move in Ready! Priced just right! Beautiful Home for Sale! This home has been updated in many ways. New septic system, new roof in 2013, updated bathrooms, new Pex plumbing, ceramic tile flooring and more. Located in Swiss Colony, this home has a community water system that is supplied by the Town of Franklin. 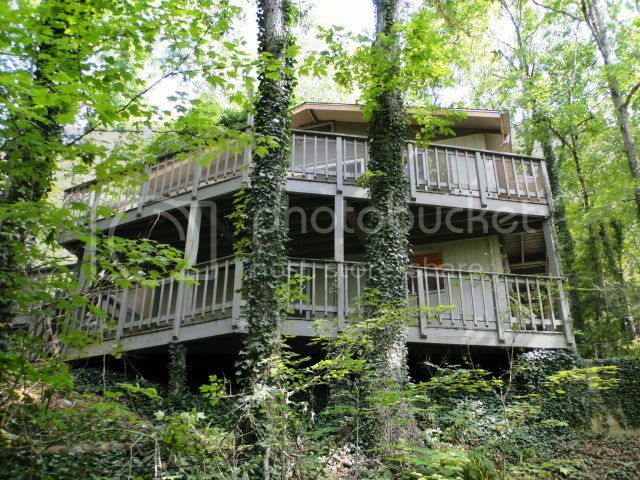 Plenty of room for everyone, 2 awesome decks, private setting with a shared driveway. 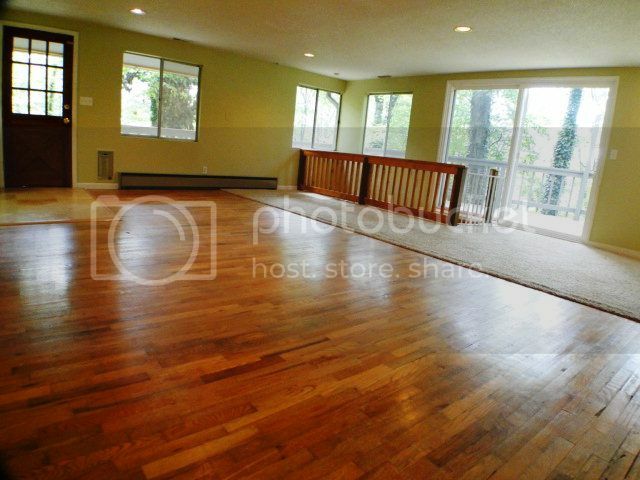 Central H/A in upper level, propane heat and baseboard backup ensure you'll always be toasty warm in the winter. 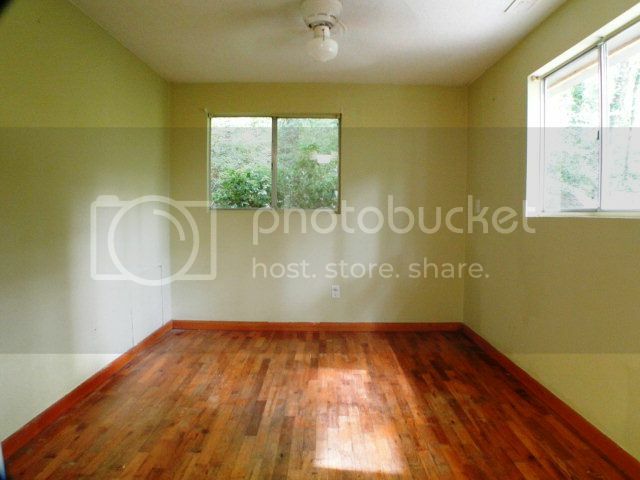 You'll enjoy the spacious living room with a rocked fireplace (insert), and windows galore for all that natural light! Enjoy the peaceful view from your kitchen window while you cook. 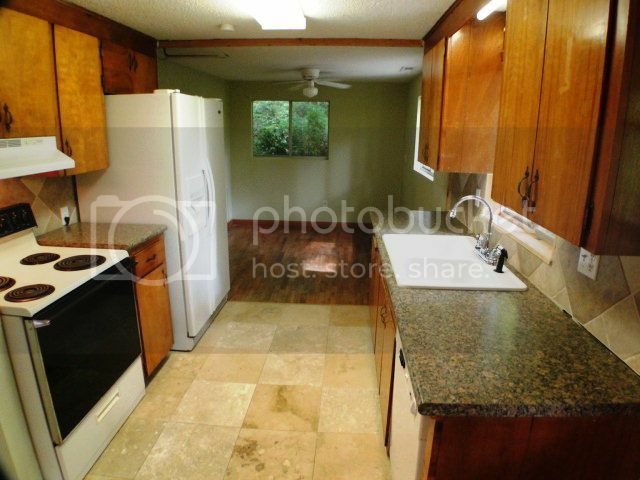 Separate dining area perfect for hosting dinner parties and family gatherings. Open living area with recessed lighting and a wood-burning fireplace. 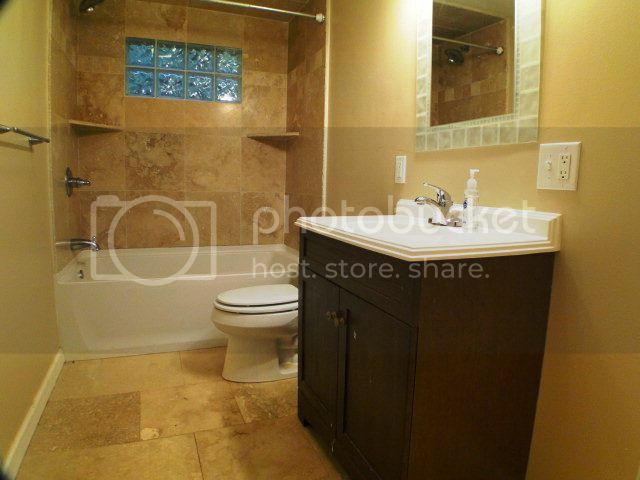 This bathroom has been recently updated with beautiful ceramic tile.